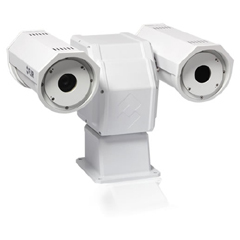 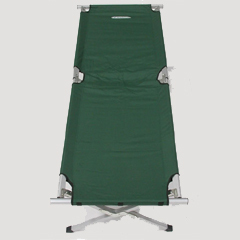 The PTZ-35x140 MS is especially developed for security applications. 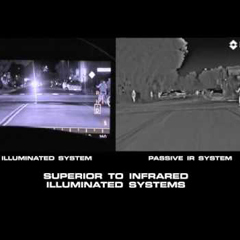 Low light Cameras is a powerful, multi-sensor, mid-range, thermal imaging system. 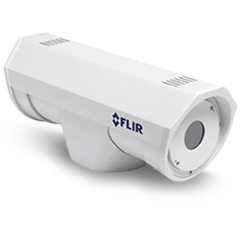 Low light Cameras features two thermal imaging cameras and one daylight / low light camera. 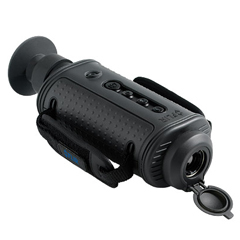 One thermal imager has a wide angle field-of-view and is ideal for situational awareness. 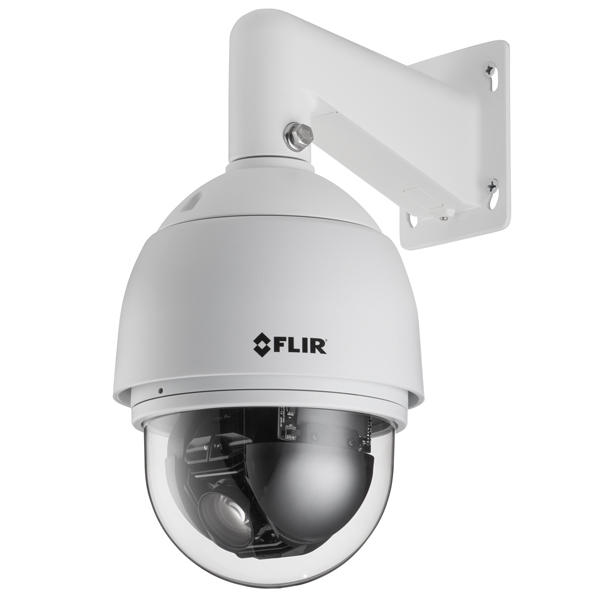 The other with the narrow field-of-view is designed for mid-range target recognition.